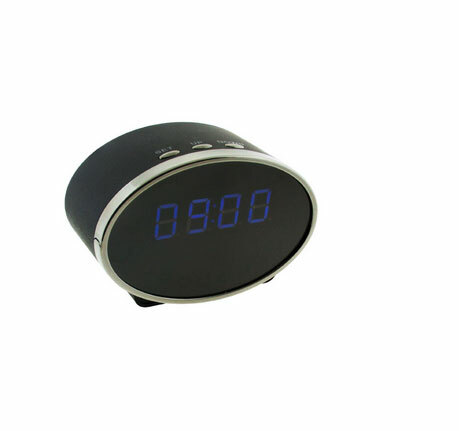 Meet the Ovi Hidden Camera Clock: a simple tool that lets you record video at your place in a discreet fashion. 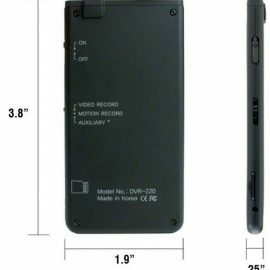 It features 1080p video resolution and a backup battery. Videos can be record to a SD card (up to 32 GB). This looks like a regular clock not to raise any suspicion. Costs under $140 at this time.